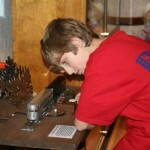 There are several scouting merit badges which you can either earn at the Toy Museum, or that we can assist you with. 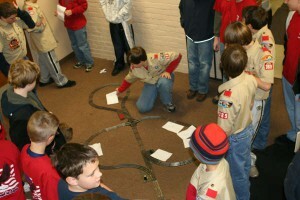 Below is the information on our next series of Boy Scout Railroading Merit Badge programs. 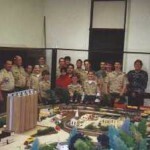 Boy Scouts who attend one of these programs will complete everything needed to attain that badge in the one day session. For the Junior Girl Scouts, we can help you earn your “Toymaker” Merit Badge! If you check your requirements for this badge, you can accomplish (#2) Toys Around the World, (#3) Toys Through History, and (#8) Toy Safety, all during a visit to the Toy Museum! We can also guide the scouts through the creation of a “scavenger hunt” for the museum during their visit, which would satisfy the requirement (#7) Design an Educational Game! Then your troop can return home, do the crafts based requirements (making some toys), and complete the badge! We can also help with the “Museum Discovery” badge for the Cadette and Senior Girl Scouts. To reserve YOUR spot, or if you have any additional questions, please call us at the museum at (304) 242-8133 or email your inquiries to the museum at museum [at] toyandtrain.com. 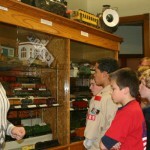 The Kruger Street Toy & Train Museum continues put on their popular Boy Scout Railroading Merit Badge Program! 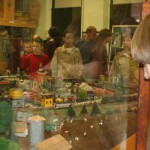 The program offers scouts the opportunity to learn about real and model railroading in an all day session that qualifies them to receive their Railroading Merit Badge. To date, scouts from seven states (WV, PA, OH, MD, VA, NY, and KY) have earned their badges with us! We offer an all day session(9a-2p), during which time you will complete ALL of the requirements to earn the Railroading Merit Badge. Sessions take place on Saturdays, and we can schedule a session anytime throughout the year, provided we have a minimum of fifteen (15) scouts. Cost is $15.00 per attendee (a min. 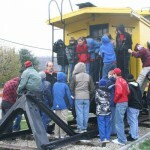 of 15 scouts are required to schedule a session), and must be paid in advance (this includes the merit badge session, plus a tour of the museum and the Wheeling caboose at the end of the day). Several of our scout troops who have come from outside of Wheeling have turned this into a camping trip as well! If you want to inquire about camping while here to earn your merit badge, call the Wheeling Boy Scout Office at (304) 277-2660. They have a campground on G.C. 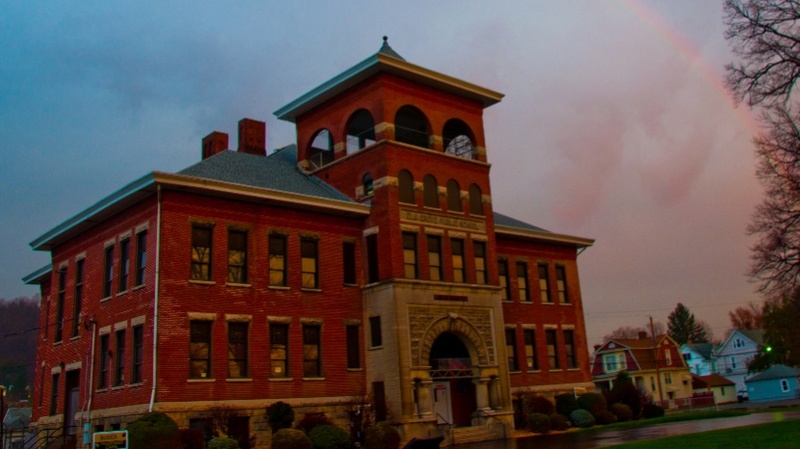 & P. Road here in Wheeling, not too far from the museum, and can help you reserve a slot!